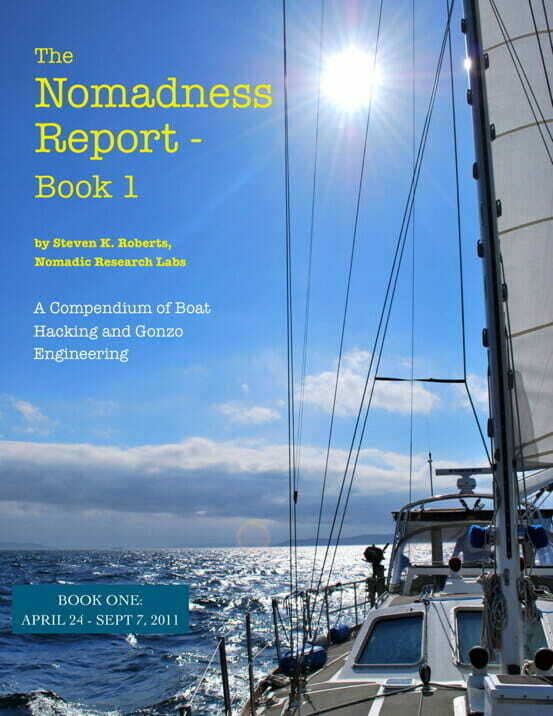 This is a compilation of all 22 issues of my publication about the Nomadness project, which was published in PDF form from April 2011 until January 2013. 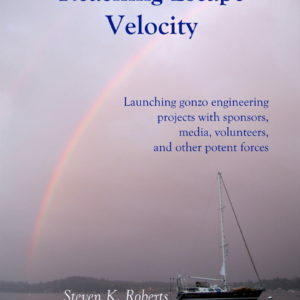 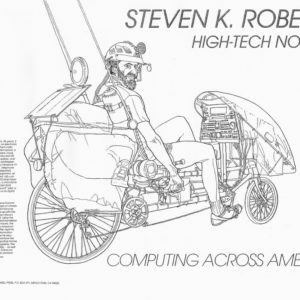 This book is 196 color pages with a table of contents, and covers 2 years of projects on the boat as well as a lot of technical detail about systems. 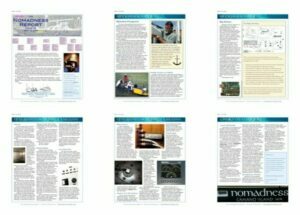 Below are some sample pages from the full compilation. 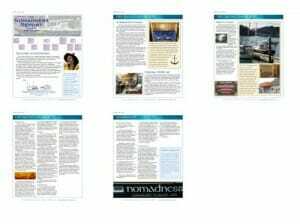 Shacktopus intro and big picture – the underlying intent (and historical context) of the ship network, including a quick look at the overall architecture drawing. 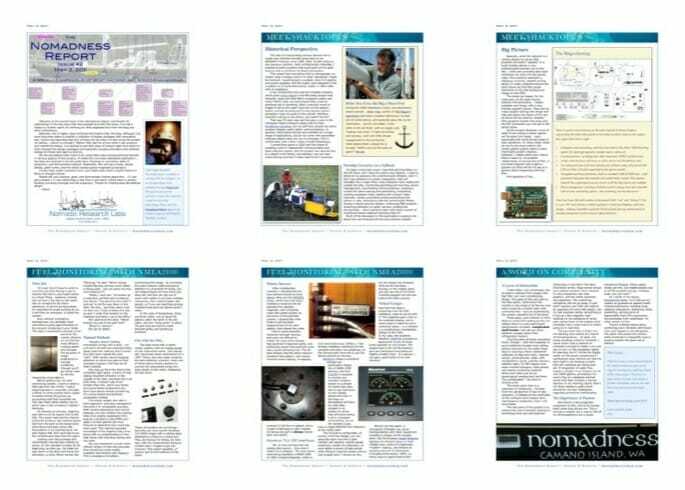 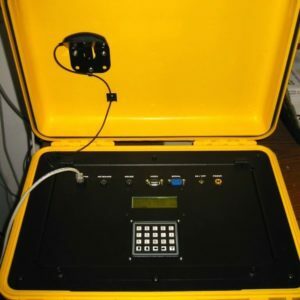 NMEA 2000 fuel monitoring – 2-page article about replacing ancient swing-arm analog sensors with a Wema & Maretron N2K solution.